The first half of the year is safely in the rear view mirror, and so are plenty of awesome games. As we head into the slow summer months and brace for the overloaded fall season, we thought it was a good time to take stock. What are the best games we’ve played thus far in 2015? In no particular order, here are our five favorites. 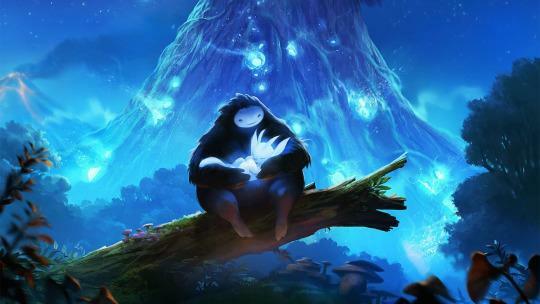 Don’t let its adorable looks fool you — Ori’s awesome platforming is tense and tricky. But the style is part of what makes this Metroid-style adventure so riveting. : meshing Pixar-esque graphics with tough but rewarding gameplay, it’s both a gripping action game and a gorgeous, playable painting. And at only $20, it’s a steal, too. 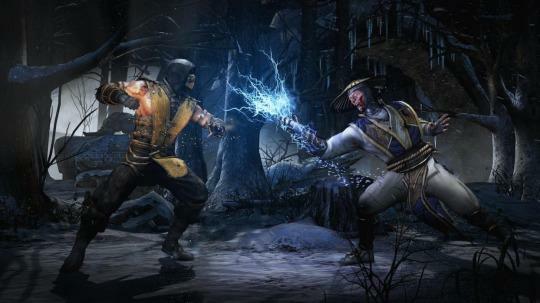 Mortal Kombat has evolved from a game all about Fatalities to a game all about killer graphics, slick controls, and, yeah, Fatalities. This one’s jam-packed with clever modes and crazy characters – the sort of fighter that’s easy to learn, tough to master, and pretty much impossible to put down. Just make sure to bring a barf bag.